Your wedding jewellery is extremely special and so its especially important to care for your Engagement and Wedding Rings properly. While you’ve had a gorgeous engagement period and wedding celebration, it’s now time to think about the care, storage, and maintenance of your engagement ring and wedding band. If you plan on passing your rings to your children and future generations by turning your rings into family heirlooms, it’s time to use a little tender love and care to keep your rings sparkling! Storing your rings in air tight boxes is a good way to save your stones and metals from oxidation and as beautiful as the day you received them. Cleaning your rings regularly is extremely important to retain their brilliance and shine. In a medium sized bowl, mix lukewarm water with a few drops of gentle dishwashing liquid. Immerse your rings in this mixture and let them soak for approximately half an hour. Once done, use a soft-bristled toothbrush to lightly clean off remaining dirt, food particles, creams, and dried soap. Ensure not to brush too hard as this might dislodge the stone or scrape the metal and be extremely gentle while handling the toothbrush. Once cleaned to your satisfaction put the rings in a micromesh strainer and wash under a thin stream of cold tap water. Washing this way ensures that the jewellery does not flow off into the drain with force of water! Ensure that you never use harsh chemicals and detergents to clean, as this spoils the jewellery in the long run. Once cleaned thoroughly, rub the rings gently with a cotton or muslin cloth and lay out to dry out on the same cloth. Wear immediately post drying or store the jewellery safely. Storage of your engagement and wedding rings is as important as cleaning them. Remember stones like diamonds are hard but can scratch other jewelry. Besides which, storage of your jewellery ensures that the brilliance, lustre, and shine are long lasting. Store the wedding jewellery in separate soft pouches or boxes in a safe and secure place. If you have pearl, opal, or coral stones that needs to breathe, then don’t store them in airtight bags or containers – wrap them in ‘breathable’ muslin or cotton cloth and keep separately in cases or boxes. While you want to wear your rings all the time, taking them off while doing household chores, lifting heavy luggage or heavy objects, cooking, and doing the laundry is a good way to ensure the stones in your engagement rings and wedding bands don’t come loose. Also, remember to store your rings away while you swim in the pool or the sea – chlorine, salt, and chemicals harm the metals and stones causing damage and loss to the rings. Lotions, creams, and perfumes can accumulate over time in and around the prongs on the rings and the undersides of your stones. They can even etch the quality of stones and cause irreparable harm to them. Take your rings off before applying any lotions, creams, and perfumes and always wash your hands with mild soap water before putting them back on again. Ideally, you should plan a biannual visit to your jeweller to get your rings checked. Taking your rings in for checking ensures that the stone setting hasn’t come loose and the prongs are still sturdy. If you return to the same jeweller you purchased the rings from, you could enquire about a lifetime warranty and insurance for your jewellery, including the rings. If you invest in a package, it might turn out to be more economical for you rather than getting individual pieces checked. Yes, you don’t want to think about ever losing them, but having your rings insured is extremely important. Speak to an insurance company about including your engagement rings and wedding rings in your home insurance with the other jewellery. Taking care of all these aspects of your life together will be useful in the long run and protect you and your partner from damages and liabilities. 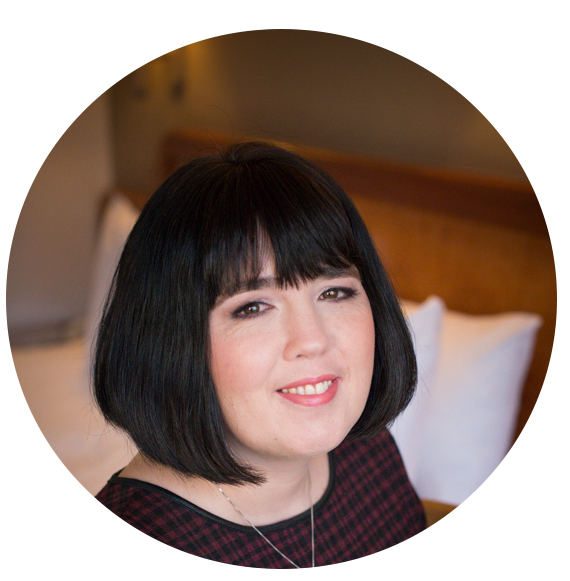 About the Writer: Katie Jones writes writes for Orla James, a UK based online wedding jewellery boutique here to help you find the perfect rings and jewellery to symbolise your love and marriage to your partner.